Degree in French and Dutch Language at the University of Sheffield. Certified by TEFL in Oxford. He has been teaching Englisj at the Anda school since 2014. 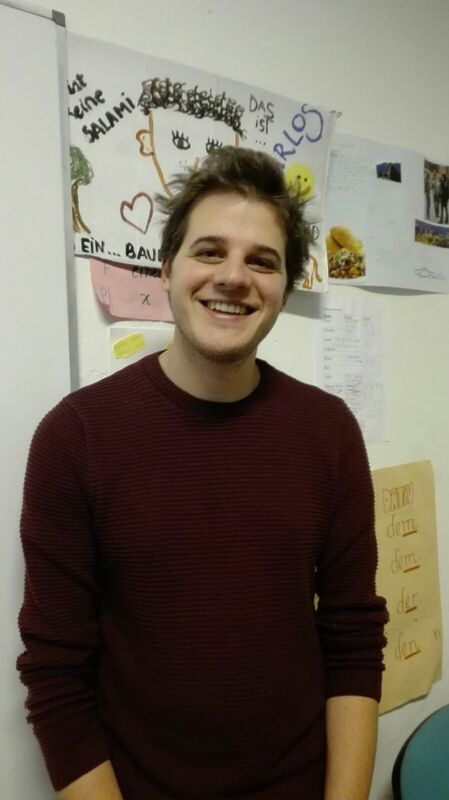 Andy comes from Oxford and likes the multiculturalism and the relaxed atmosphere of Berlin.